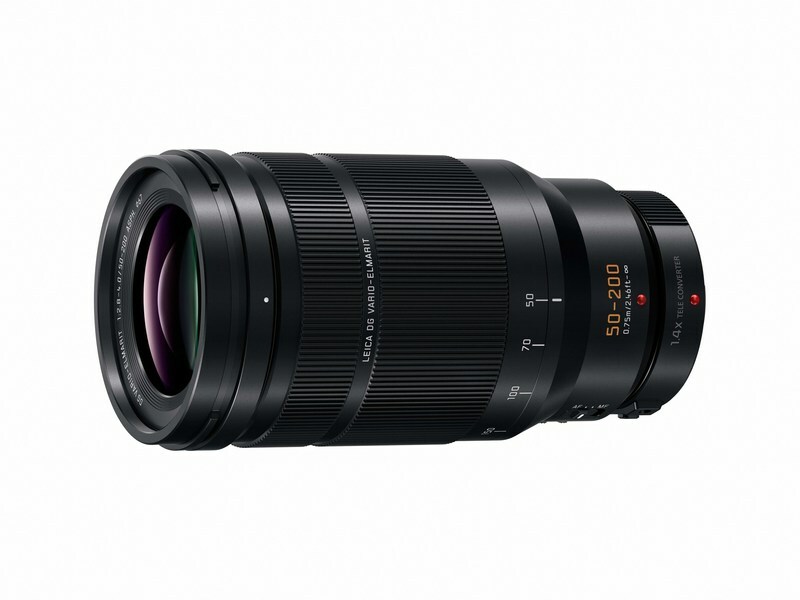 Panasonic has recently unveiled a new telephoto zoom lens, the compact LEICA DG VARIO-ELMARIT 50-200mm / F2.8-4.0 ASPH, which is the third lens in its LEICA DG VARIO-ELMARIT F2.8-4.0 Series. It comes equipped with Panasonic’s Nano Surface Coating technology that reduces ghosting and flaring, and a rugged dustproof/splash-proof design that can also withstand temperatures of -10℃. With its zoom range of 100mm to super-telephoto 400mm, the new offering is a perfectly versatile choice for all kinds of shooting situations, including wildlife, indoor sports and portraits. Photographers who require outstanding performance for both photo and video will benefit from features such as hand-shake compensation from the POWER O.I.S. (Optical Image Stabilizer), and high-speed, high-precision Contrast AF coupled with smooth and silent operation.